Pokemon GO 0.57.4 for Android is now available for download. The company also released Pokemon Go update 1.27.4 for iOS devices. The latest update brings bug fixes and other minor performance improvements to the game. 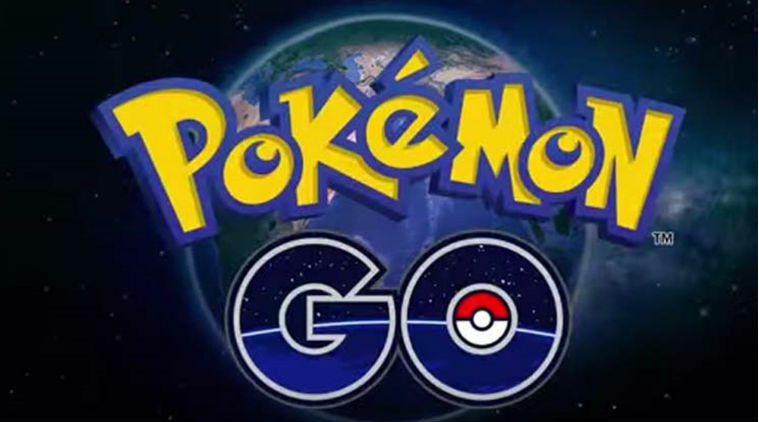 Previously, the company rolled out Pokémon GO update 0.57.3 for Android and 1.27.3 for iOS with improvements. Also, Niantic released 80 more Pokémon that were originally discovered in the Johto region in the Pokémon Gold and Pokémon Silver games. You can download latest Pokemon GO 0.57.4 for Android and 1.27.4 for iOS update from the link below. APK file is now available for download on Android devices. Official release will roll out to everyone soon.